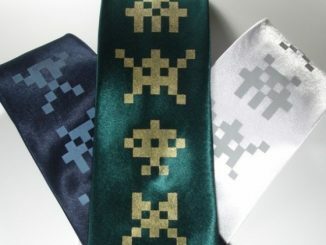 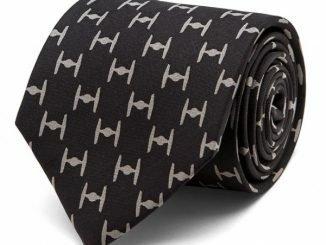 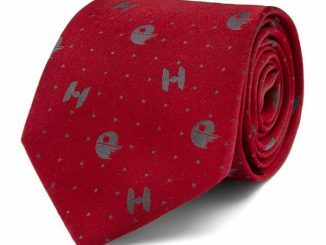 This Chewbacca Tie is what Chewbacca would wear if he had an office job. 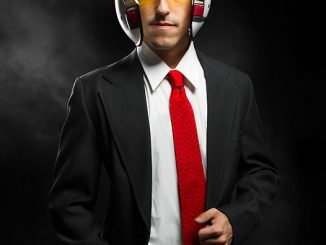 Thankfully, he has a much cooler job. 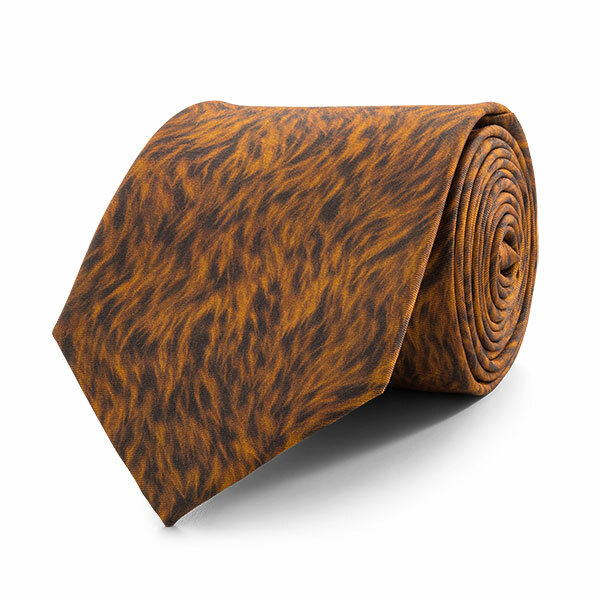 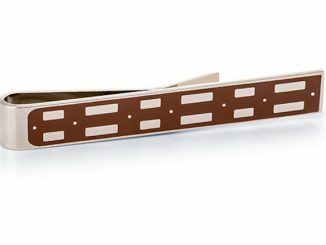 This tie is a brown fur-patterned tie that will make you roar. 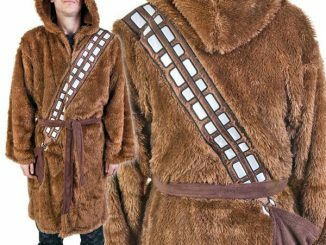 It is the perfect accessory for anyone who wants to be a walking carpet. 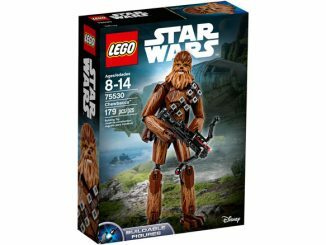 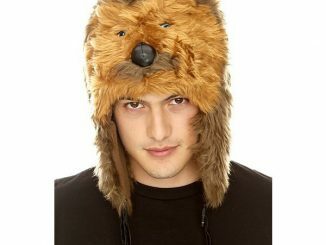 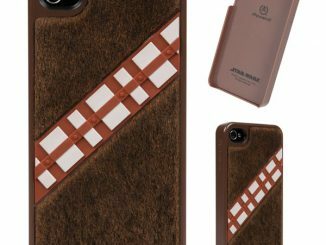 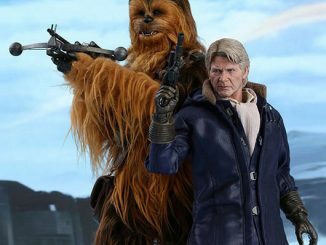 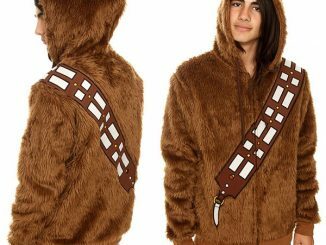 It keeps things classy, while adding a bit of Wookie to your outfit,without all of that messy fur getting all over your suit. 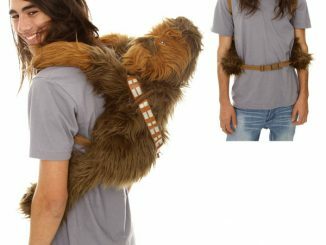 $54.99 from ThinkGeek.com and Rout.com.